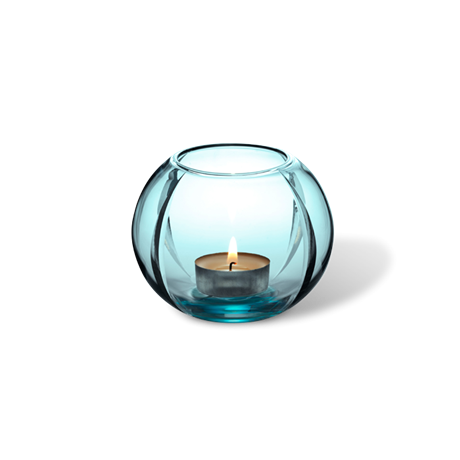 Add an elegant touch of style to your interiors with this hand - blown glass tea light holder that will give your room a cozy effect. 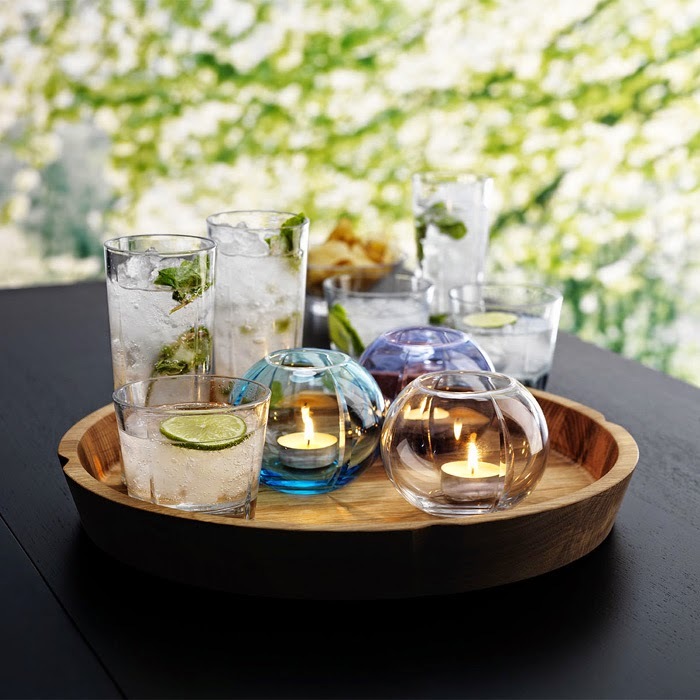 Enhance your interior lighting and achieve a creative effect with stylish colour features on your table with this beautiful glass candle holder from Rosendahl. My favourites!. 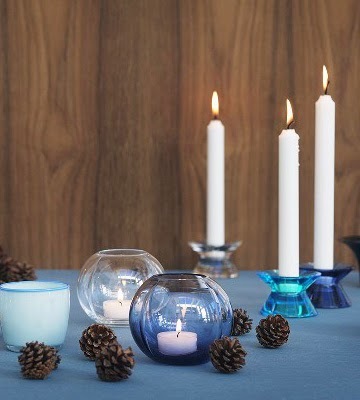 The candle holders are available in turquoise,yellow and purple blue.